Tata Housing and Lodha Group are keen to own Jaypee Infratech's Yamuna Expressway, a multi-crore six-lane concrete road project that connects Greater Noida with Agra in Uttar Pradesh, media reports said. Citing people familiar with the deal, The Economic Times said on Monday that the two real estate companies have filed initial bids for the expressway which comes with "an extensive land bank, with facilities either proposed or already functioning in the immediate vicinity of the access-controlled motorway". "India's only operational Formula One racing track is located along the road, while the site of the capital region's second proposed airport is close to the first toll gate from the Greater Noida end. Next to the motorway is one of the biggest urban campuses of a state-run university, while the mega convention centre hosting the annual Auto Expo is also adjacent to the expressway," the report added. 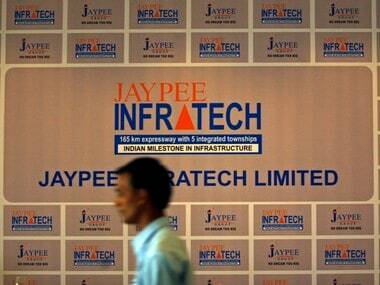 Jaypee Group firm Jaypee Infratech has been taken over by a National Company Law Tribunal (NCLT)-appointed IRP (Insolvency Resolution Professional) for recovery of bad loans. The group is also facing a case in the Supreme Court due to significant delays in delivery of 24,000 pending flats and plots in its township Wish Town at Noida. In 2007, Jaypee group started the development of 32,000 flats and plots in its township Wish Town at Noida. The project was to be developed by both Jaypee Infratech and its parent company, Jaiprakash Associates Limited (JAL). 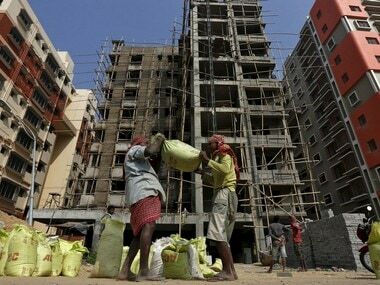 According to a PTI report, The Jaypee group needs Rs 8,000 crore to complete incomplete flats, of which Rs 6,000 crore would come from home buyers while another Rs 2,000-2,500 crore needs to be infused. The real estate company, in September, had requested the Supreme Court to allow it to hive-off its rights on the Yamuna Expressway to generate money, which would be used to pay back some of the money it owes to over 30,000 home buyers and creditors. 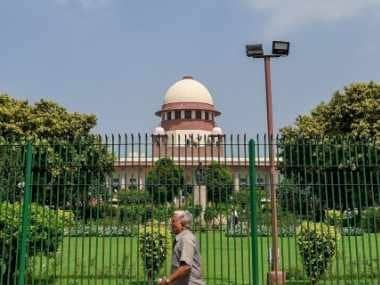 The Supreme Court, however, had rejected the request in October while barring promoters from selling or transferring assets and had extended the deadline to submit Rs 2,000 crore by November. In November 2017, JAL had deposited Rs 275 crore with apex court which asked it to deposit a further amount of Rs 150 crore and Rs 125 crore on 14 and 31 December respectively. The case is slated for next hearing on 10 January. 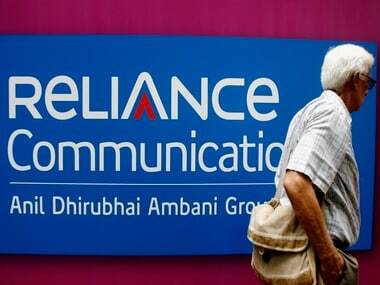 On 4 January, the RBI had ordered banks not to initiate bankruptcy proceedings against JIL, according to IIFL. Jaypee adviser Ajit Kumar had revealed earlier that the real estate company is currently channeling funds generated from Yamuna Expressway, which carries heavy traffic at a toll of slightly more than Rs 2 a kilometre for a car, to complete the pending housing projects by the real estate firm. Kumar had also said that the "Subject to orders of Supreme Court and NCLT, we intend to complete and deliver all 32,000 units by 2020."